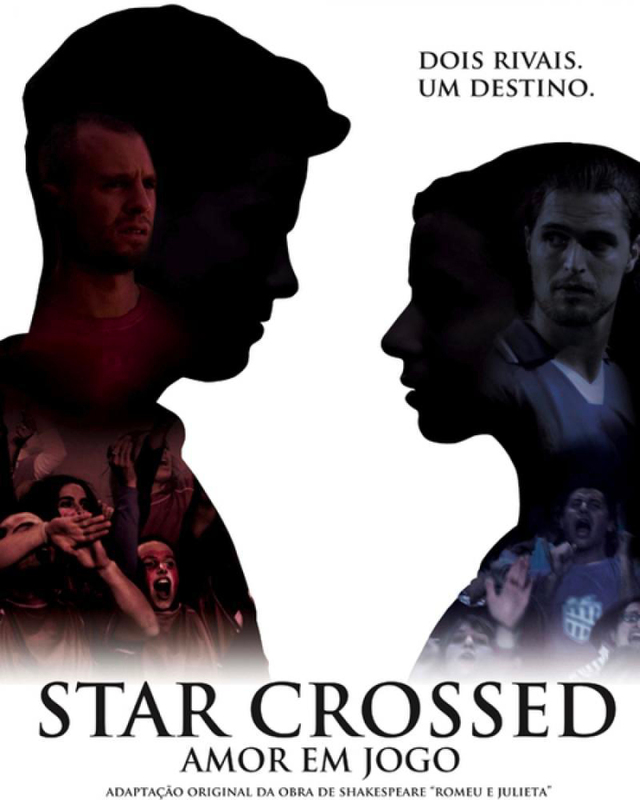 Written by Neil Jackson, Star Crossed was shot in Portugal in 2009 and produced by Yellow Films. A modern adaptation of Romeo And Juliet set in the world of Portuguese soccer. When a young, impetuous player falls for the daughter of a rival team’s owner, their union ignites the hatred between both sides. Though, as their love grows, perhaps it could prove the very catalyst needed for peace…but at what price?